Sony Ericsson C510 (Kate) | Its Madh !!! 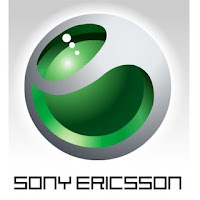 Sony Ericsson C510 images got revealed in DailyMobile. This C510 is the middle-level phone will make its entry in the CyberShot series. It is going to be a Low end Cybershot handset when it is released in February 2009. It has some dedicated shortcut keys for the easier use ! The kate phone is expected to get released in February . The Price not yet fixed.